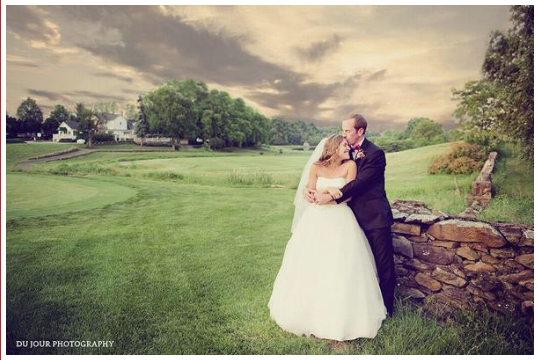 Stoneleigh G&CC is the perfect location for your special day. 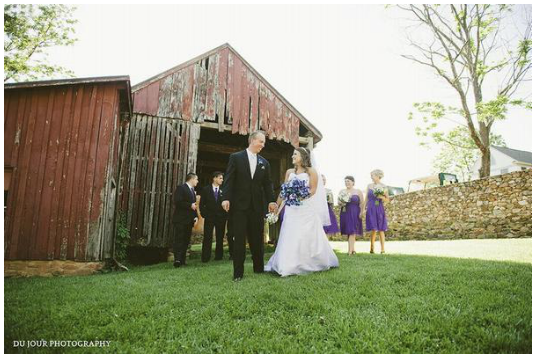 Imagine touches of pre-Civil War character, rolling hills with gentle brooks running through the property and an 18th century manor house nestled at the foot of the Blue Ridge Mountains. Stoneleigh is a unique blend of old world charm and outstanding, unpretentious service, the perfect setting for an event that will give you memories to treasure forever. By the time your wedding day arrives, you will feel like Stoneleigh is an extension of your home and you will have come to trust our staff to deliver your dream day. Your guests, however, will be observing first impressions and they will be taken with Stoneleigh’s stonewall courtyard with ivy vines, pastoral charm and serene setting. You will experience exquisite food in a comfortable environment with superb service from dedicated staff. Mother Nature has blessed Stoneleigh with a unique atmosphere for your perfect day. 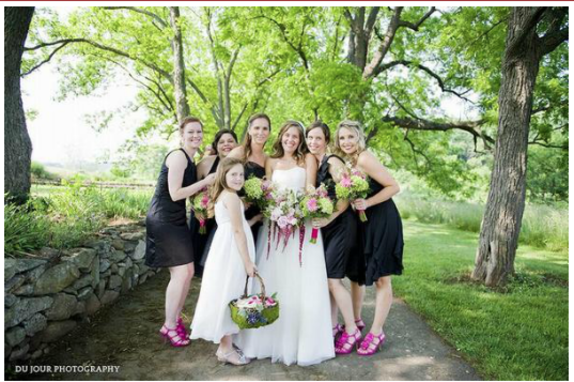 We offer unrivaled scenery for wedding photographs with lovely vistas across hundreds of acres of undulating, lush golf course bordered with stone walls and apple trees. Virginia Living Magazine called Stoneleigh G&CC one of the top wedding vendors in the state in their February 2013 issue of Virginia Living Weddings supplement, profiling the finest wedding vendors in the state.